Faster: Spend less time scanning and instead focus on what matters to you. 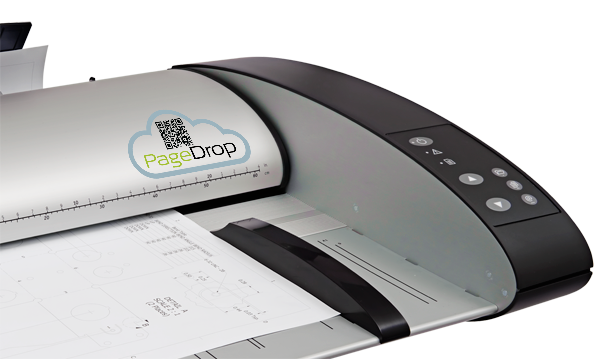 Scan small and large color documents up to A0/E-size in just 3.5 seconds and get all of the details that you need. Smarter: Works the way you do. 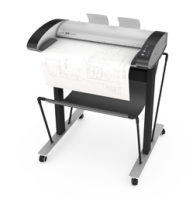 Collaborating with large plans and documents suddenly becomes a seamless part of your day-to-day operation. IQ Quattro is networked with your entire workgroup and Cloud enabled so anybody in your project team can use it from their smartphone. Better: Shadows and unwanted background are suppressed leaving you with crisp, sharp and natural scans – ready to be used in your continued workflow. Unique technology: With Contex CleanScan CIS modules, superfast Ethernet and award-winning Nextimage software, Contex IQ Quattro is the leading scanner for technical projects. The IQ Quattro scanner is the 4th generation CIS scanner from Contex and contains proven technology from our CCD range and CIS technology refined to match our customers requirements for high quality, speed and ease of use. 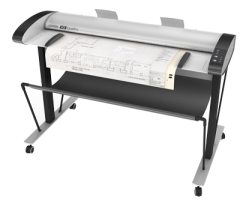 It is available 24, 36 and 44 inches, and contains proven technology from our CCD range and CIS technology refined to match our customers requirements for high quality, speed and ease of use. 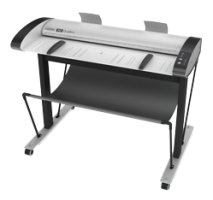 IQ Quattro scanners are ideal for project groups. Scan documents and enhance your files in AutoCAD. Return guides for easy document handling, by returning documents to the user with rewind through scanner. Return guides are detachable. 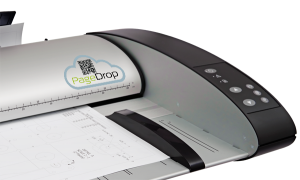 Magnetic document guides can be used to support long documents and makes precise document loading easier. Designed for optimal ergonomic working environment. Height adjustable stand in 3 positions. With new methods for diffusion you you will get the most natural light in your scans. Contex CleanScan CIS modules with unmatched image quality combined with the award winning Nextimage Software.